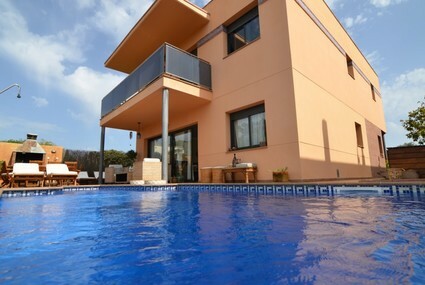 Villa is a modern villa with barbecue facilities, private pool and fantastic views over the Spanish countryside. 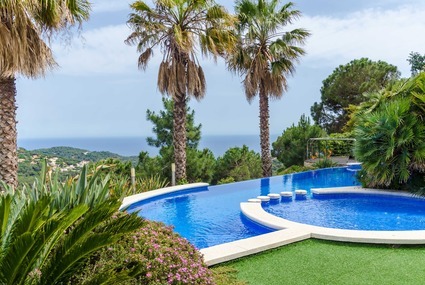 Spectacular luxury villa with private swimming pool and stunning sea views! Spend your holiday in luxurious surroundings! 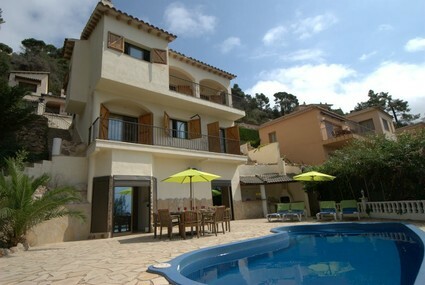 Great 12-person villa with 6 bedrooms and 4 bathrooms. Of course it also has a private pool, free Wi-Fi and a gorgeous sun terrace with view over the Mediterranean Sea. 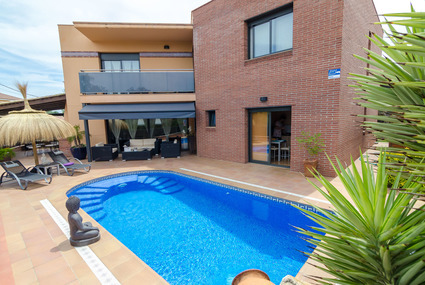 Spacious villa near Lloret de Mar for 15 people with 3 living units, tropical garden and a private pool. Atmospheric villa for 8 persons, with 2 living rooms, 2 kitchens, 3 bedrooms, 3 bathrooms and a balcony. Outside, the presence of a garden, swimming pool, lounge chairs and terrace make this a delightful place to enjoy the Mediterranean life. 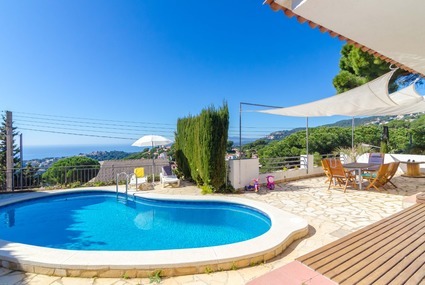 Holiday villa in heavenly location with two separate living areas and a private pool. 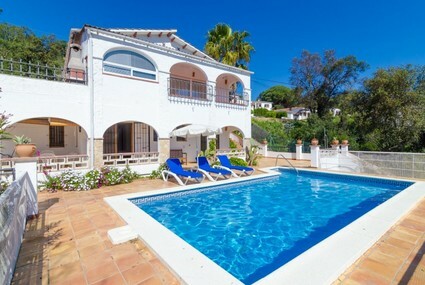 This villa is extremely well suited to groups or families sharing. 2 for the price of 1. This villa consists of 2 separate apartments with 3 floors, which are unavailable for separate booking.  Ideal for larger or multiple families.